The new framework will create a cooperation mechanism whereby Member States and the Commission will be able to exchange information and raise concerns related to specific investments. Moreover, it will allow the Commission to issue opinions when an investment poses a threat to the security or public order of more than one Member State. In addition, it will boost international cooperation on investment screening, something that will enhance the dissemination of best practices and information on issues of common concern. Furthermore, it will set certain requirements for a screening mechanism at a national level. Member States’ opinion shall be determinant whether a specific investment operation should be allowed or not in their territory. Starting 10 April 2019, EU Member States must notify their national investment screening mechanisms to the Commission. At present, 14 Member States have national screening mechanisms in place. Several Member States are in the process of either reforming or adopting new screening mechanisms. 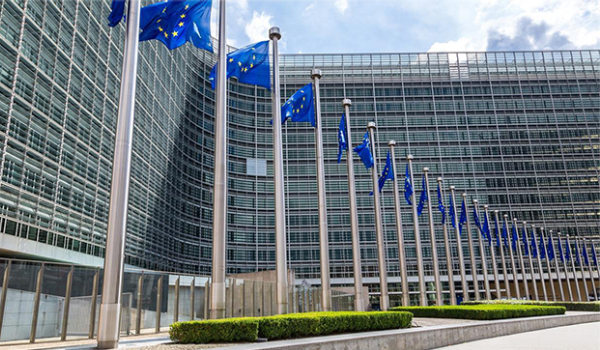 Over the next 18 months, the Commission and EU Member States will undertake initiatives to ensure that the EU will be able to fully apply the Investment Screening Regulation as of 11 October 2020. These steps concern the creation of a new EU-wide mechanism for cooperation, enabling Member States and the Commission to exchange information and raise concerns related to specific foreign investments.